The tie is fantastic. 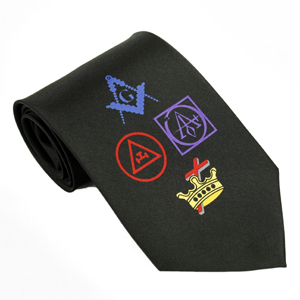 I will be ordering more ties in the near future from your company. Thank you.